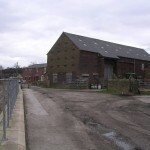 Walton le Dale Village pages for local business, community projects, local history, news & useful information. Welcome to the Walton le Dale village web site. 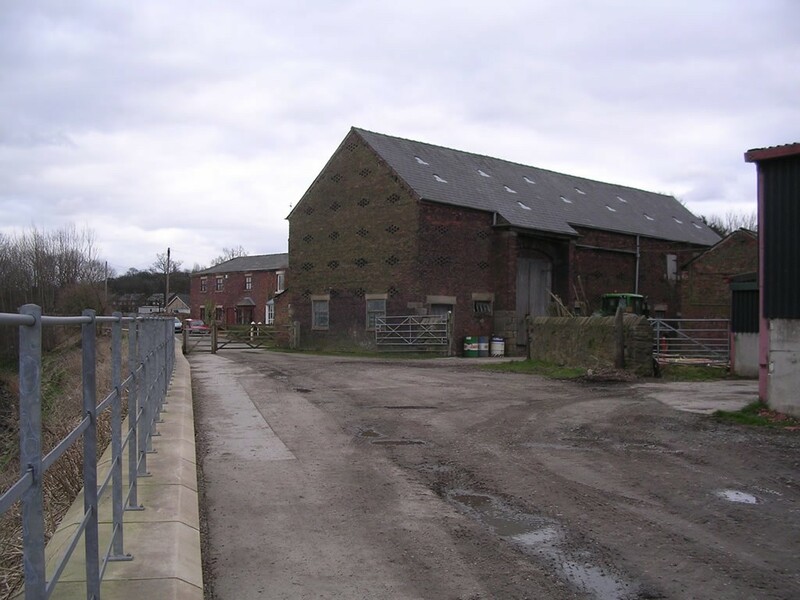 This site was developed as a guide to the facilities of the Walton le Dale area. 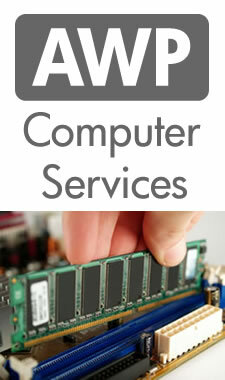 There are details on this site, or links to other sites, which provide access to useful public information. Please feel free to navigate through the Walton le Dale pages on local Business, Community projects, FAQ (Frequently Asked Questions), local History, useful Information & News to see what items of interest you can find. 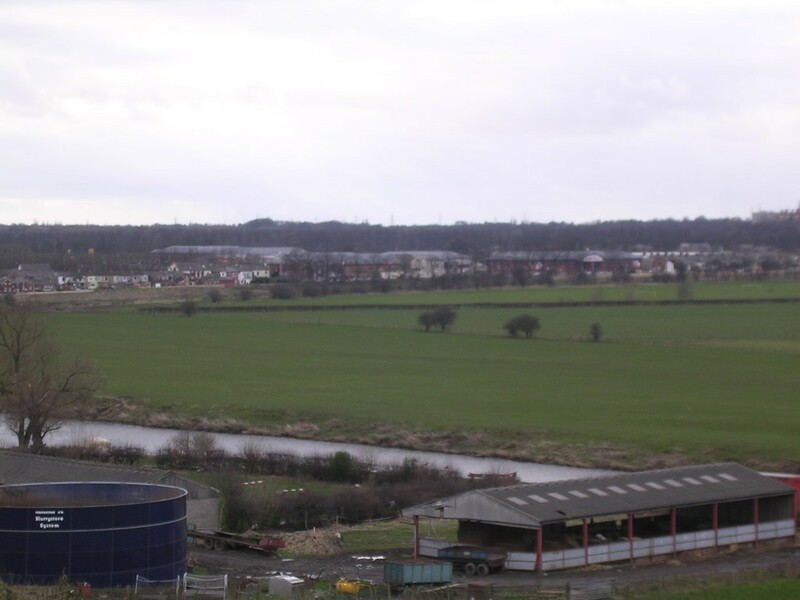 The village of Walton le Dale (also known as Walton-le-Dale) lies to the south of a major bridging point of the River Ribble, near the city of Preston. 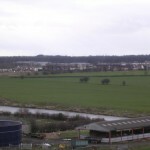 The village of Walton le Dale’s early beginnings were founded on its strategic location. Walton-le-Dale is a primarily residential suburb to the south of the city of Preston, Lancashire, England. 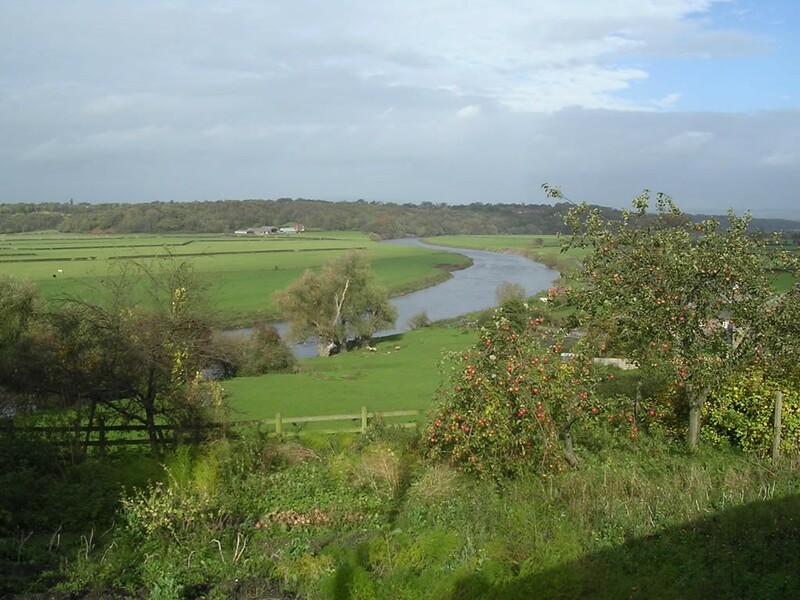 It is located to the south east of Preston, adjacent to Bamber Bridge. The local council is South Ribble Borough Council, based in Leyland, and the local MP has been Lorraine Fullbrook (Conservative) since 2010. Notable residents include Ian McCulloch, 2005 World Snooker Championships Semi-Finalist. 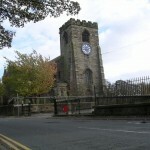 The church of St Leonard, situated on an eminence to the east of the town, was originally erected in the 11th century. The earliest portions of the present building are the Perpendicular chancel and tower, the nave having been rebuilt in 1798, while the transepts were erected in 1816. There are a number of interesting old brasses and monuments. Cotton-spinning is carried on, and there are market gardens in the vicinity. Roman remains have been found in Walton le Dale, and there was perhaps a roadside post on the site. The manor of Walton was granted by Henry de Lacy about 1130 to Robert Banastre. It afterwards passed by marriage to the Langtons, and about 1592 to the Hoghtons of Hoghton. 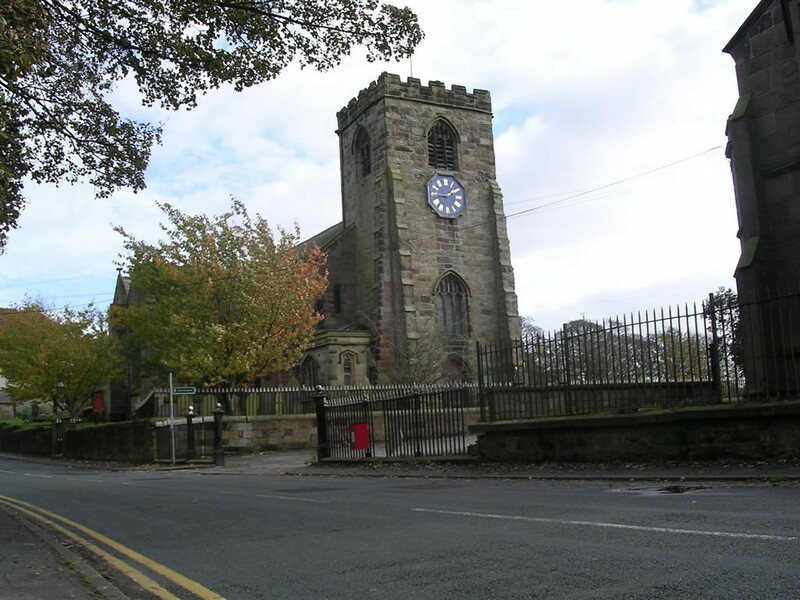 Walton was the principal scene of the great battle of Preston, fought on the 17th of August 1648 between Cromwell and the duke of Hamilton. In 1701 the duke of Norfolk, the earl of Derwentwater and other Jacobites incorporated the town by the style of the mayor and corporation of the ancient borough of Walton. 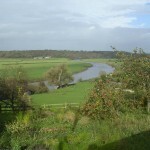 In 1715 the passage of the Ribble was bravely defended against the Jacobites by Parson Woods and his parishioners of Atherton. This section incorporates text from the 1911 Encyclopedia Britannica, which is in the public domain. The Freecycle Network™ is a grassroots, and entirely nonprofit movement, of people who are giving (and getting) stuff for free in their local towns. Freecycle, is all about reuse and keeping good stuff out of rubbish tips and landfills. Each local group is moderated by local volunteers and membership is free, so please sign up and find your community ‘Group’.